It is so rare nowadays to find a new book on weaving, that when a good one comes along, it is a reason for celebration. Prof. Martin Kienbaum has written set of three books about weaves, which were only available in German. They were instant classics and are now out of print. It is so rare nowadays to find a new book on weaving, that when a good one comes along, it is a reason for celebration. 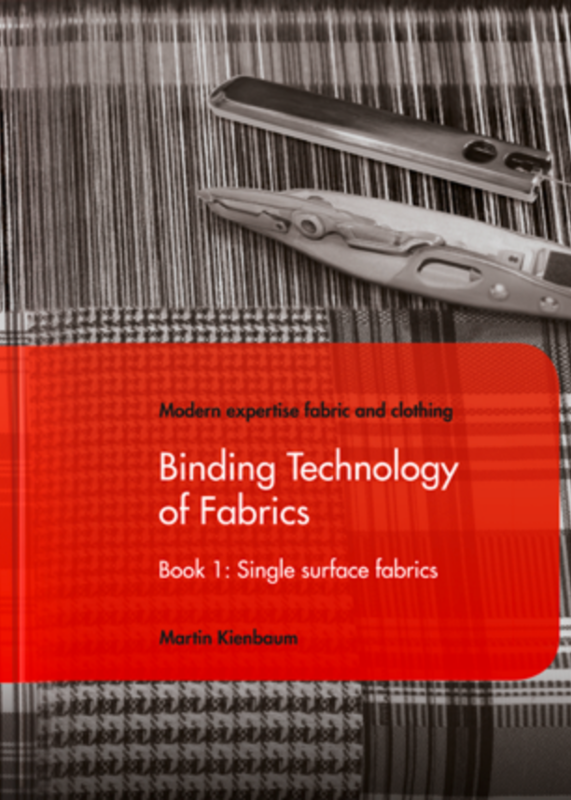 Prof. Martin Kienbaum has written set of three books about weaves, which were only available in German. They were instant classics and are now out of print. Mr. Horst Christ has translated the first book in English, and the updated version is now on the market. Book is small, text is short and to the point, full of color illustrations. So you don’t need to read everything if you need to check gabardine weave or how to make crepe weaves by rotation. If you buy the first book, the other ones will probably also be translated. Prof. Kienbaum has written his own textile software, and taught at universities, so you can be sure that the illustrations are correct and very clear. You literally get access to a lifetime of weaving experience. You can order the book from publisher or from German Amazon.